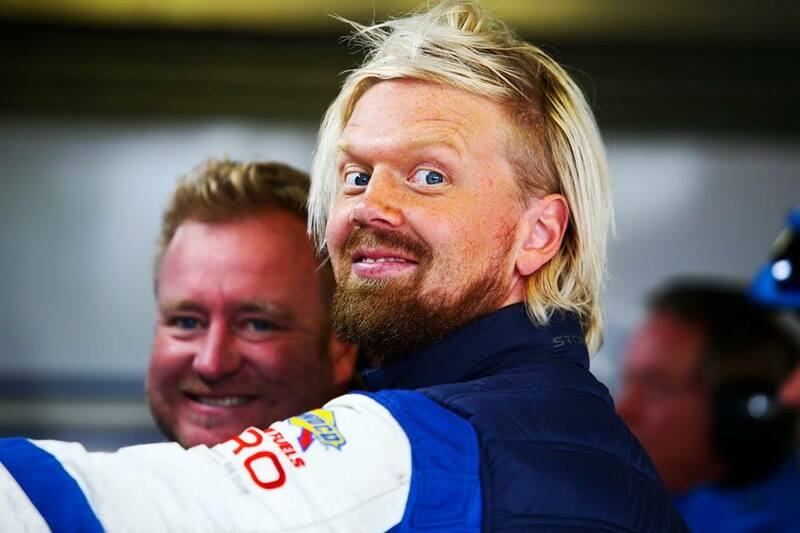 Almost three months since TF Sport confirmed the return of Mark Farmer to the British GT paddock for 2019, they have today finally confirm that his new trusted side kick and driving mentor Nicki Thiim shall indeed be there too. 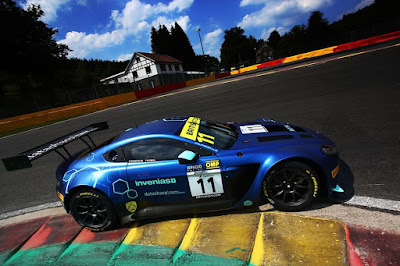 For the Surrey based team, 2018 they had the pleasure of both Danish drivers from the Aston Martin Racing factory team to guide their then two Gentleman drivers (Farmer and Derek Johnston) to great effect with Farmer/Thiim only just missing out on the final GT3 Championship to AMR rival team Optimum and their line up of Flick Haigh and Jonny Adam at the last race of the year. Since then, Johnston has (apparently) hung up his race suit for the final time and his position within the TF Sport garage swiftly taken up by Jonny Adam and Graham Davidson in one of the two new 2019 specification AMR V8 Vantage GT3's that the team will run this season alongside the two new Vantage GT4's previously announced. 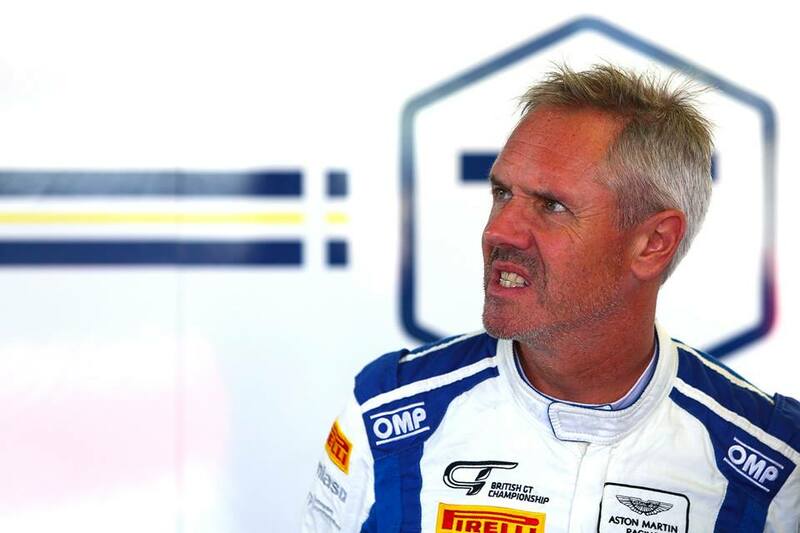 This year will be the second season that Farmer and Thiim will be together and they automatically add themselves to the growing list of potential Championship contenders along with Adam and Davidson with the driving/mentoring services of Marco Sorensen since being scooped up by Andrew Howard and his Beechdean AMR team to form yet another formidable GT3 crew. All factory drivers have again been permitted to support their Partner teams again in 2019 due to the extended calendar of the World Endurance Championship as it finally evolves into a winter series when its next season starts in September. When we last spoke with Thiim prior to the final round of the 2018 season at Donington Park, he confirmed just how much he had enjoyed the 'distraction' and great competitive racing spirit of the British GT scene from his then hectic Blancpain and WEC commitments and it will certainly be good to see him back in the UK paddocks both for his driving abilities and his sense of humour. 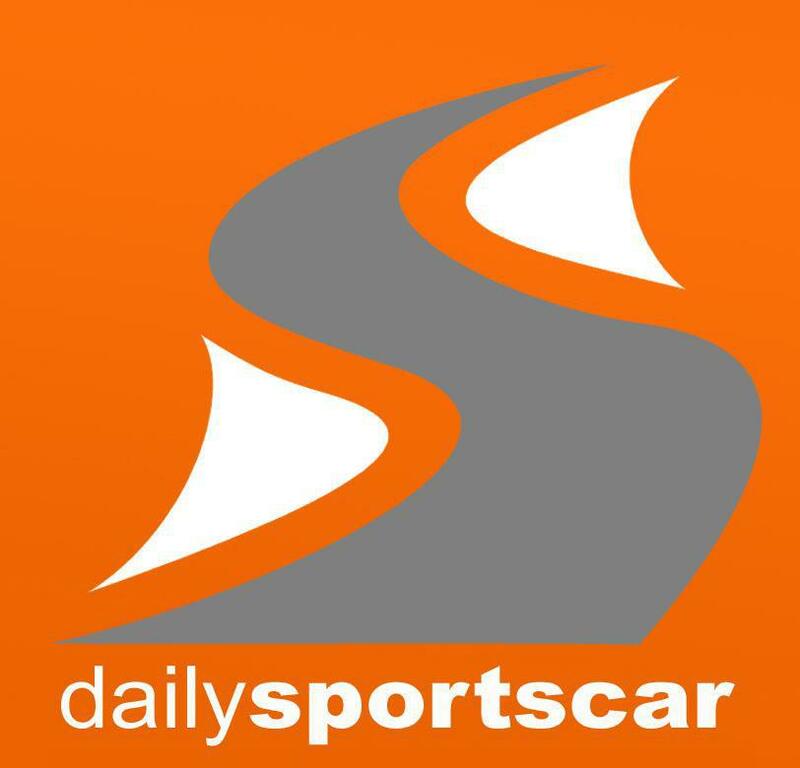 With over ten brand new Aston Martin Racing Vantages in both GT3 and GT4 form expected to be in pit lane ready for Media Day in early March - 2019 is already looking extremely good (and busy! ).